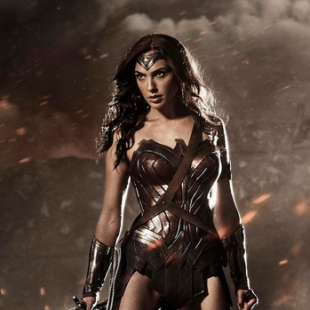 Do You Like Dawn of Justice's Depiction of Wonder Woman? 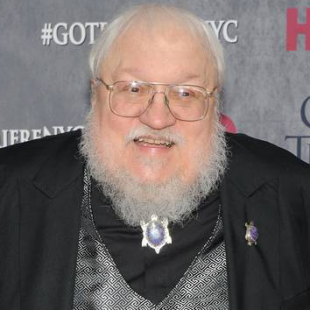 Social Justice Warrior: These Damn Cosplaying Kids Need To Get Off My Lawn! Congratulations, cosplayers. By being labeled a symptom of a bad economy, you've been added to the list of "things that make out of touch people nervous". 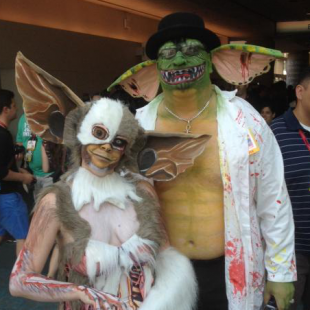 Some of the best DC Comics cosplay from Comic-Con, all in one place. 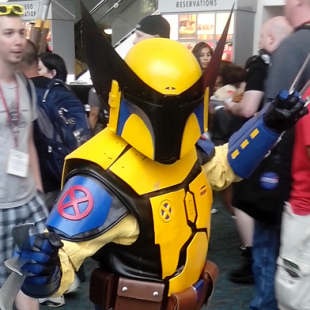 Some of the best Star Wars cosplay from Comic-Con, all in one place. No, SDCC isn't really broken, but the giant, sprawling leviathan could use a few patches to make things easier on the hundreds of thousands of dedicated fans who show up. 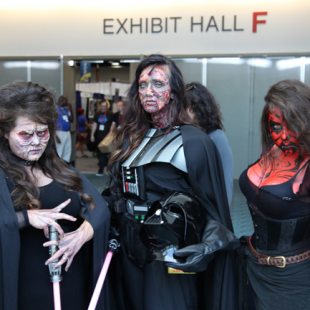 San Diego's Hell Week was the scene of an avalanche of great cosplay. Here's 99 examples of the best we saw. Andrea Rene took a look at new gameplay from Platinum Games "The Legend of Korra" at San Diego Comic-Con 2014. She spoke with members of the team and saw Korra's Bender abilities in action.